Valiente Mott is a law firm dedicated to helping personal injury victims. We handle all personal injury matters, including car crashes, defective products, and catastrophic injury. We are compassionate, yet aggressive when protecting personal injury victims and families who lost loved ones in fatal accidents. When you, or a loved one, suffers an injury, the anxiety and pressure experienced when trying to juggle insurance adjusters, collection companies, body shops, hospitals, employment obligations, and family stressors are already difficult enough. When you add severe pain and sleepless nights, and the depression and hopelessness that come with it, even the most capable and competent people will feel lost and overwhelmed. During this time of crisis and financial stress, you need a strong advocate on your side. 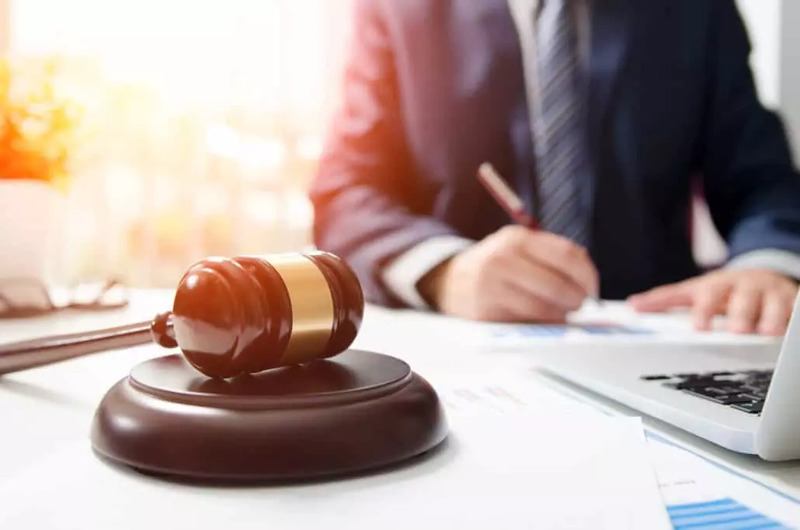 At Valiente Mott, we help injured people obtain compensation, medical care, rehabilitation services, and replacement income. We are experienced, knowledgeable, and committed to success, because we know the difference that serious results can make in our clients’ lives. Our mission is to help carry the burden and allow our clients to focus on recovery and getting back to the position they were before their injuries. Valiente Mott represents people, not insurance companies. Valiente Mott represents “David”, not “Goliath”. 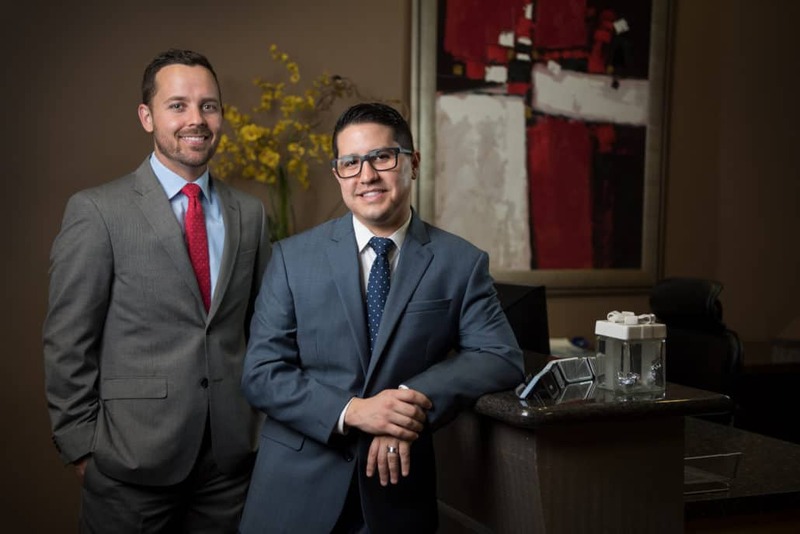 No matter how challenging or complicated your personal injury case may be, Valiente Mott will do what it takes to achieve the best results.